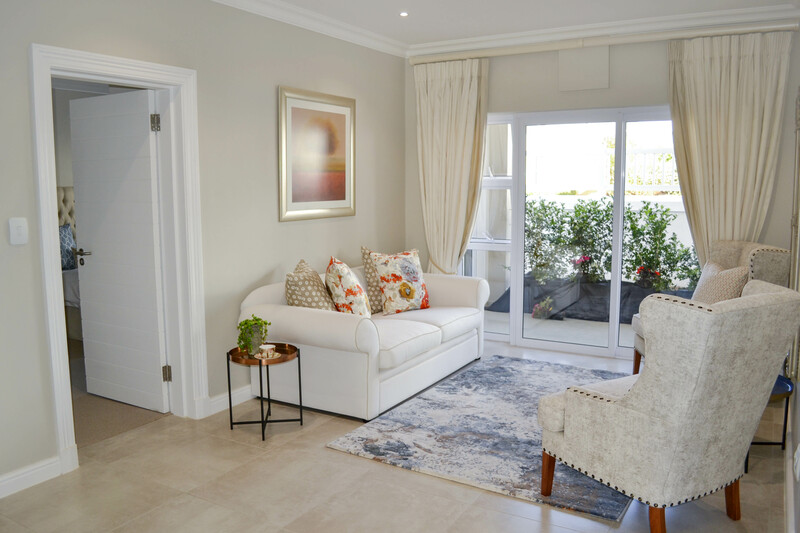 The new Brampton House apartments at The Somerset Lifestyle & Retirement Village, one of the top 10 Retirement Estates in South Africa, are now selling! 1 and 2-bedroom Life Right apartments situated on either the ground floor or first-floor available. Assisted care options offered through CPOA’s Care Packages are available. For more information on this Retirement Community please visit www.cpoa.co.za or contact Werner on 082 259 0910 to schedule a viewing. Subject to CPOA application approval. Persons from the age of 55 may apply. T's & C's apply. For information on how to apply, please contact 021 686 7830.